We now have Sears and Kmart USA coverage! Getting nervous about Sears and Kmart USA? You're not alone! GSA now has coverage on offer for both companies - but its going quick! Earlier this week, Toronto-based Sherson Group Inc, owner of Nine West in Canada, has filed for bankruptcy protection. The shoe distributor is owner of 48 Nine West retail spots in Canada, the closures of which could leave a large hole in the footwear retail world. While the company may be able to restructure, shoppers throughout the country are concerned for their favorite footwear. The financial difficulty comes on the heels of many other Canadian apparel retailers in Canada filing for bankruptcy - Mexx Canada, Bikini Village, Target Canada, Smart Set, Jacob, Parasuco, etc. 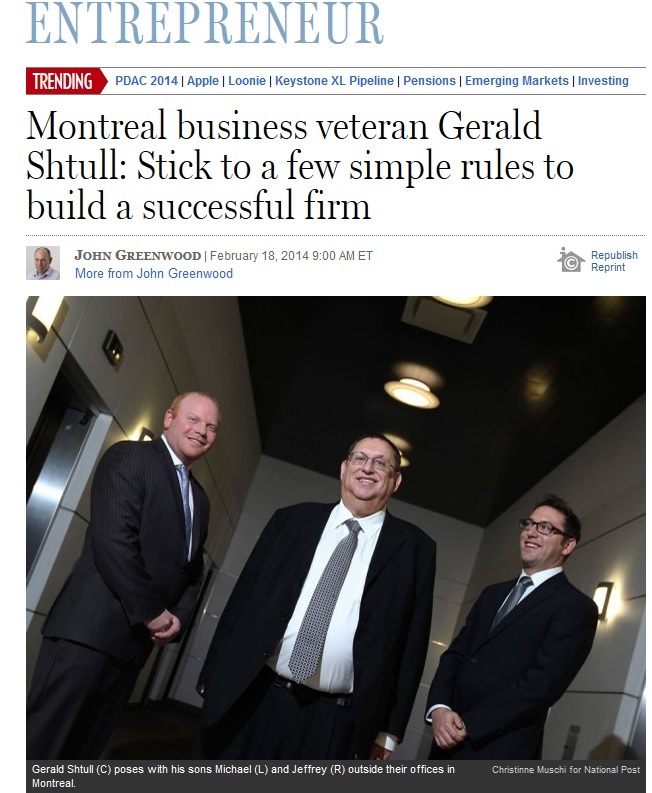 Financial Post features GSA in an article in their Entrepreneur section! RIAC (the Receivables Insurance Association of Canada), has graciously posted a blog about our offices opening in Ontario. So many Quebec clothing companies have gone bankrupt (what we in Canada call CCAA), in the past year, its hard to keep track. Not only does each company cease to exist in its current form, choosing either to restructure, sell, or close its doors forever, it affects everyone else in the industry as well. Suppliers, manufacturers, import/exporters, distributors, designers, etc, are all touched each time a major player in the fashion industry goes under. 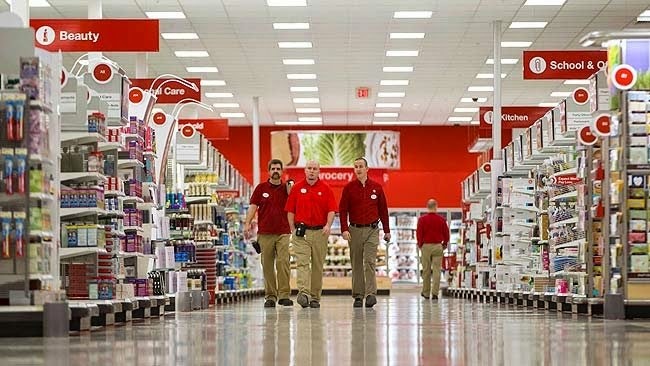 2014-2015 was a difficult year for retailers and wholesalers alike, and a non-comprehensive list of just a few of the best known names to fold this year reveals a challenging landscape. If you are a supplier, wholesaler, distributor, importer/exporter or service provider in the retail and fashion industry, you might want to consider your options. 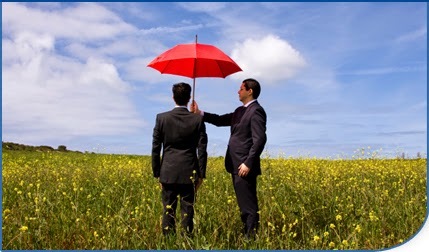 Take a look into trade credit insurance, and keep your business safe. GSA, Canada's largest specialist trade credit insurance brokerage is now serving Ontario! Do you have questions about trade credit insurance? Think it might be too expensive for your company? Are you anxious about the current retail climate? Have you had a few bad losses? One of our expert brokers will be happy to visit you at any time to discuss your options, free of charge. We can also schedule information sessions and presentations for larger firms or associations. Call us today for a free consultation, free quote, or to make an appointment to meet with one of our expert brokers. With more than 20 years in the business, we are the largest specialist trade credit insurance brokerage in Canada. 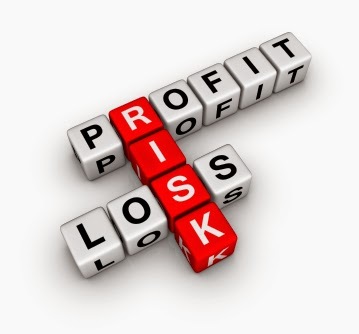 We can help you grow your business safely and without undue risk. 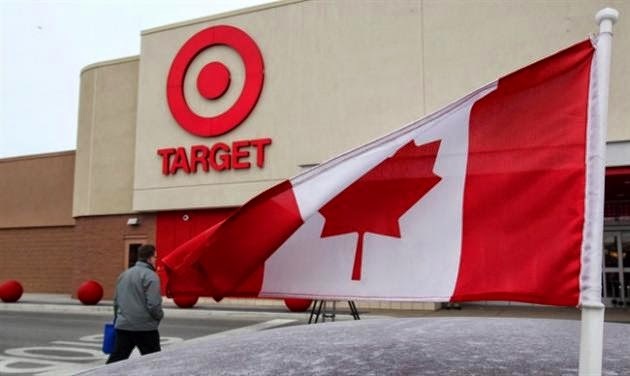 In January 2015, Target Canada files a notice to its creditors of an intention to commence court-supervised restructuring proceedings (C.C.A.A., Canada's equivalent to Bankruptcy), and begins preparations for its exit from Canada and the closure of all Canadian operations. 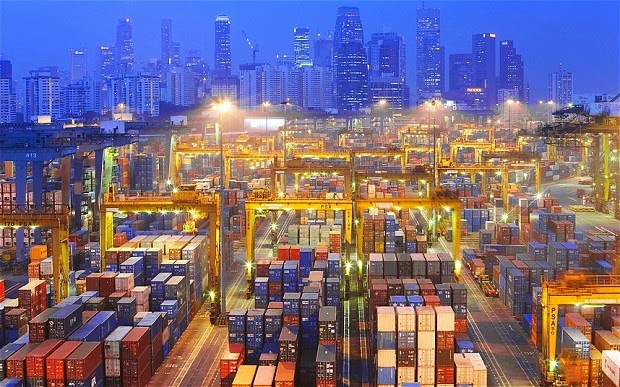 Marjo Johne presents the benefits of an accounts receivable insurance policy to exporters and growing businesses in Exporters: Receivables insurance can make the banks sit up and take notice, a new article published on December 29th. Johne presents compelling reasons for businesses, especially exporters, to look into credit insurance. What is receivables insurance? Is it right for your company? 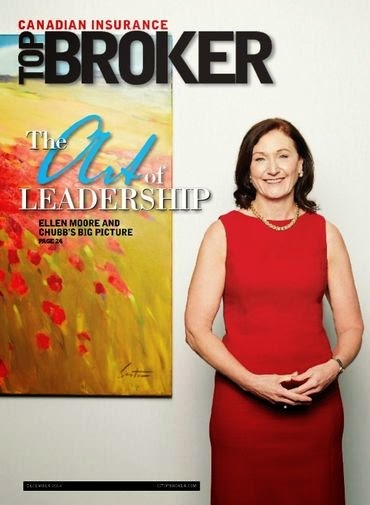 An informative article was published in Canadian Insurance Top Broker recently which outlines the growth of Trade Credit Insurance in Canada. Written by Ronan O'Beirne, Receivables Insurance: A Golden Opportunity is full of useful information and absolutely worth the read.